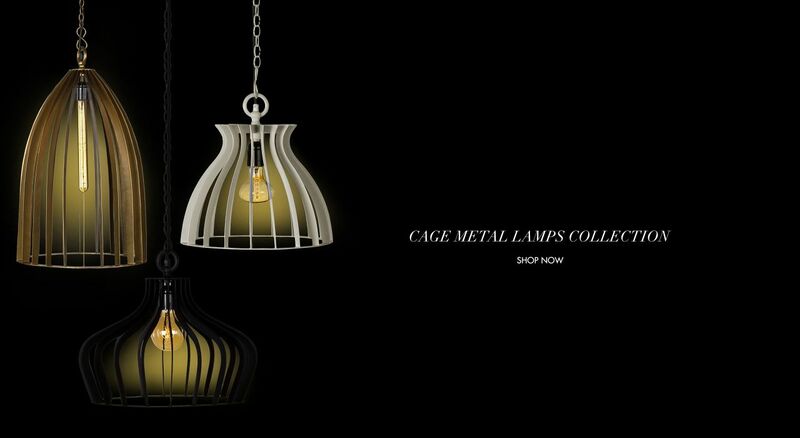 Give your home an industrial appeal with Cage Metal Light Collection! 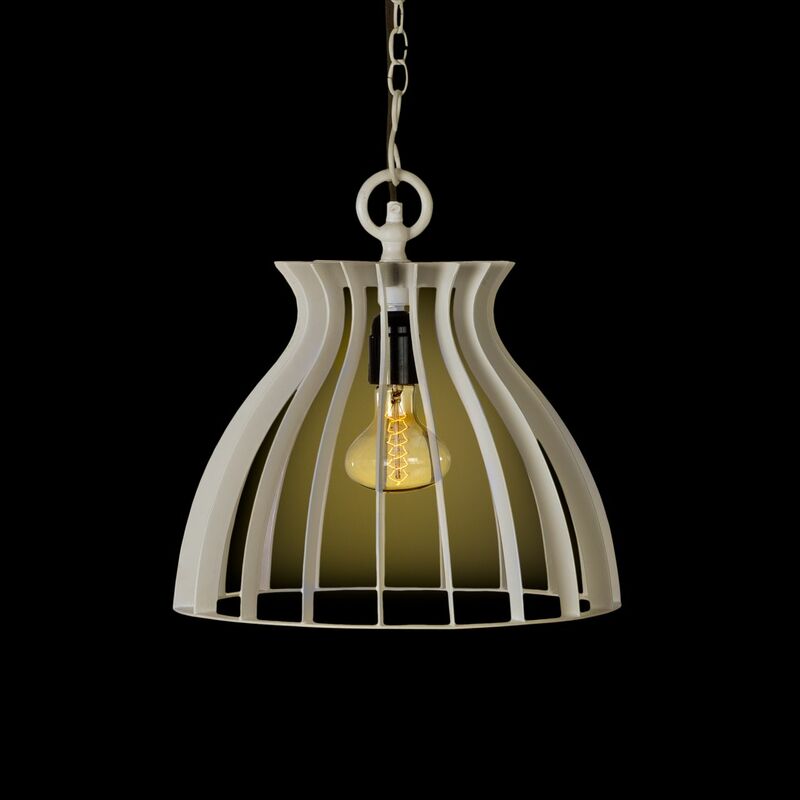 Cage lights have industrial appeal, they are subtle and simple while still commanding attention. 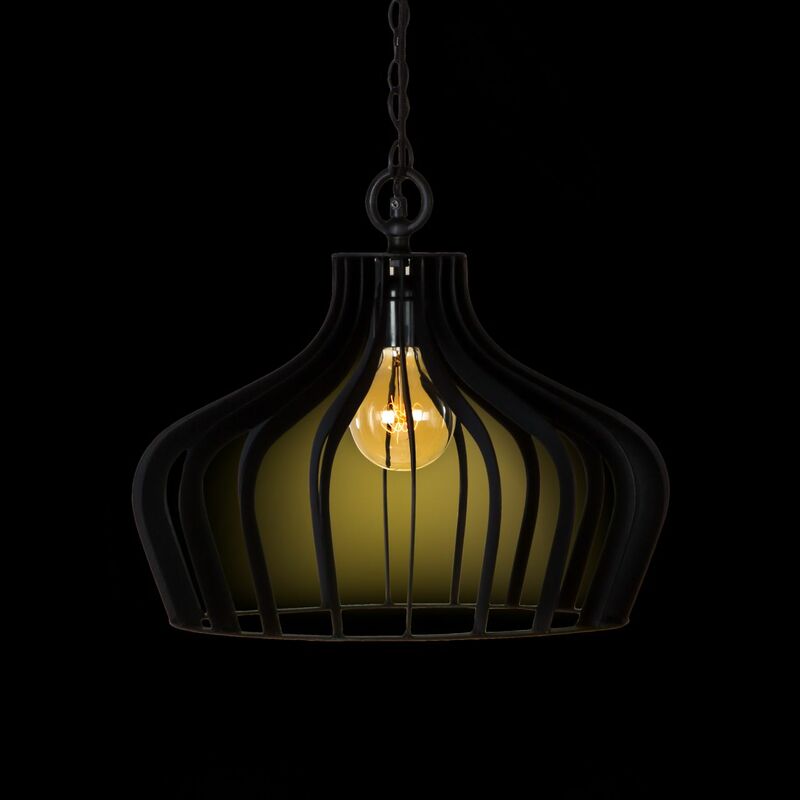 Our designer cage like industrial lamps emit an almost mystical light of fluctuating intensities and can be used in numerous settings, both at home and in commercial spaces: from avant-garde to more traditional spaces. 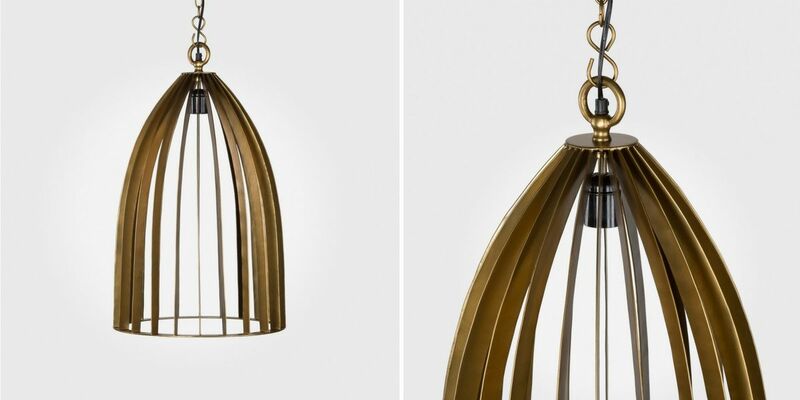 Enclosed by an open geometric frame, the metal cage lamps collection will add final touch in any room in your home. 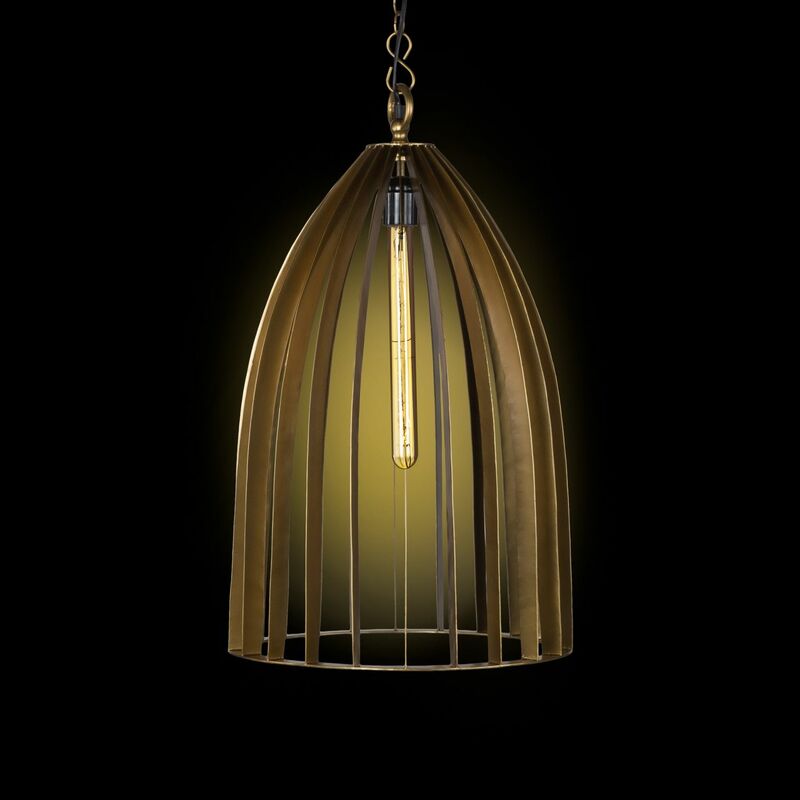 So if you are seeking for a stylish way to spruce up your entrance or breakfast corner, consider our cage metal lamp collection, which will allow your space to luminously shine. 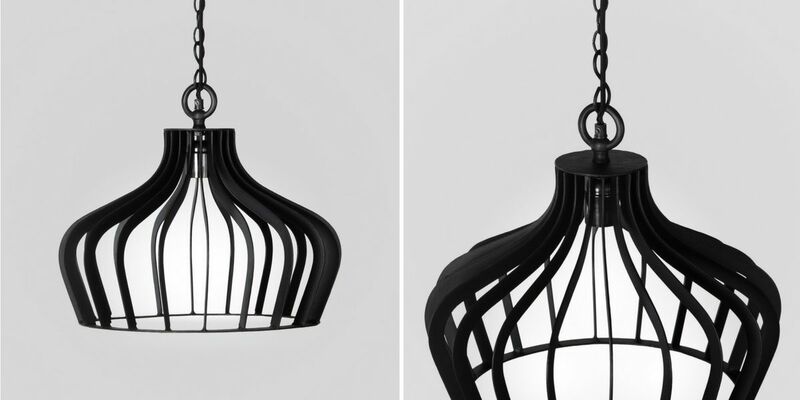 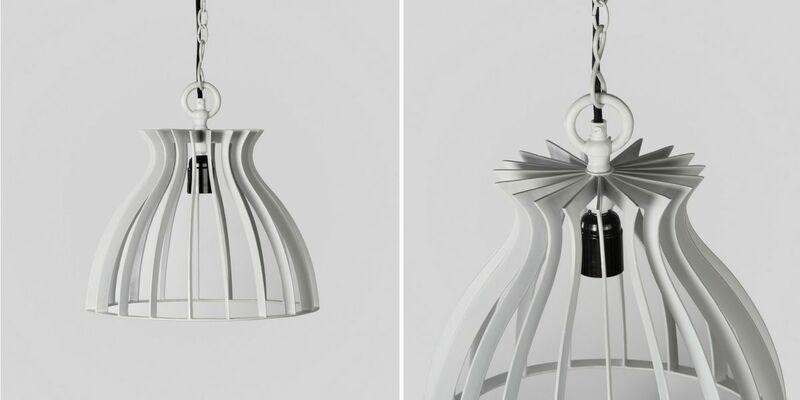 These pendant cage lamps are so versatile that its use is only limited by the imagination!